OK – enough is enough. 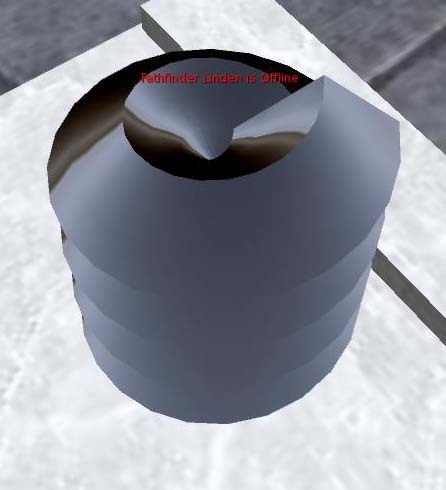 Linden Labs you need to kill copybot scripts. 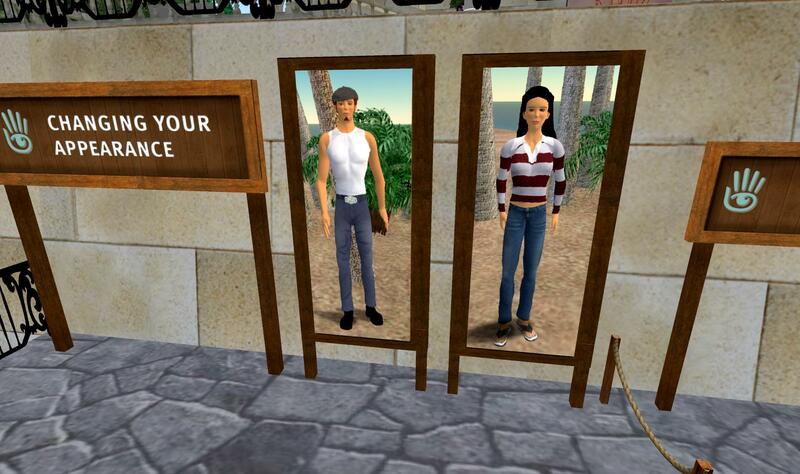 They serve no legal legitimate purpose in SL. They only allow thieves and crooks to steal copies of non-copyable items and mass produce them. 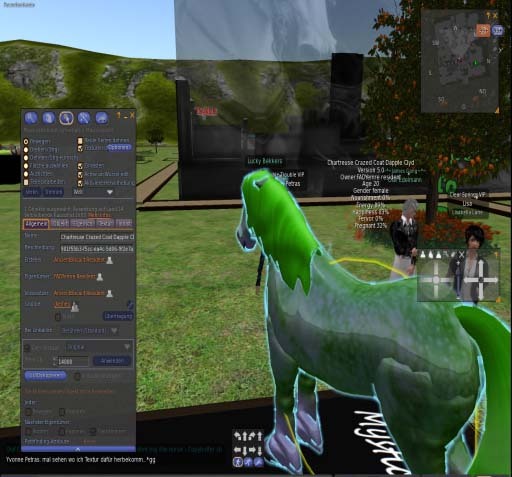 This is a major problem in breedables in SL. Daily a user gets AR by users and reports are filed by the IP owners. AND still that person is in SL and making illegal copies and stealing money from residents. There are currently multiple CRIMINALS being reported to you and their handywork is popping up on the grid daily. There are still users on the grid who made copybot breedables well over a year ago. Its time to ban these criminals. Its time for you to reach in to the asset servers and pull every last bit of assets that these CRIMINALS havc created off the grid and delete their accounts. Here is a picture of the latest copybot example found this morning. You can clearly see they attempted to spoof the name of the actual creator of the breedable Amaretto K9s and not the horses. The person showing as owner of the horse has been copybotting for quite sometime. Efforts are being made to inform all breedable sim owners to ban this person and their items. BUT its hard to ban the person/items when they can easily be passed to an alt as well. Ebbe – it’s time for you and your team to step up and do the right thing for the grid economy. This is criminal activity happening on your platform. It isn’t just a bad resident to resident transaction. IT’S CRIMINAL and you have the ability to make it right – we know you do. 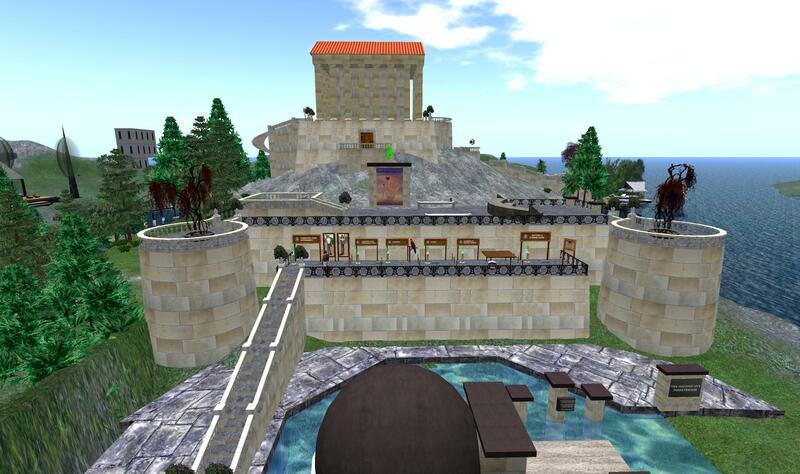 Keeping a world like Second Life running has got to be a mind boggling task. I have appreciation for the behind the scenes skills and work the the Lindens do. But seriously folks 7 years to fix a problem. SERIOUSLY? OK Background: I am a “bouncer” in a club group. This past Sunday we had to put up with some idiot spamming the chat selling land. He was ejected. But because the chat was still open he was able to keep spamming the group. And from what I heard was doing it in several groups. I think it was a bot but not sure. So this lead to a long conversation about idiots in group. If it wasn’t a bot he definitely learned real quick what we thought of him. 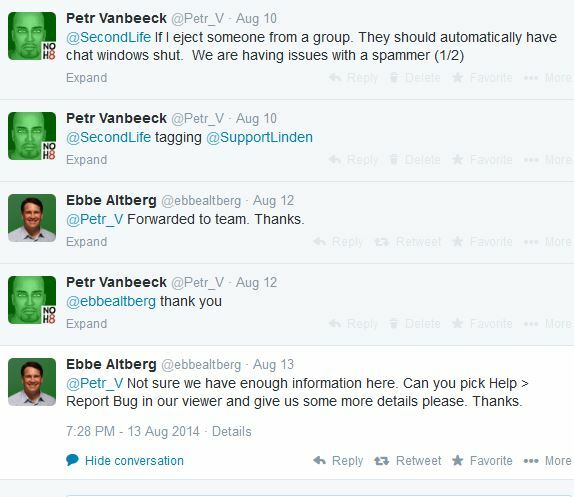 So later that day – I decided to drop some tweets on @SecondLife @SupportLinden and Ebbe Linden. I sent 2 tweets. Can’t seem to find the 2nd one but here is the first. So much to my surprise, well not really Ebbe Linden is really good at getting back to people (well has been with me anyway) :). So last night I filled in the Report Bug thing he asked. GAWD I hate that JIRA thingy. Well thats another story. So a suggested work around was posted. That’s cool. Will keep that in mind next time. What got me though was today Maestro Linden closed it because its a known issue and duplicates a JIRA already open. It was really nice of him to include the link. OK there are 3 interesting things to see on this image – look at the top on the left – its number is 32. First sign that its been around for some time, next thing you should notice is the created date on the right – the 28th of February 2007 and just below it last triaged 14th of Feb 2011. SERIOUSLY. If you are inclined to vote on JIRA topics please vote on this one. I seriously can not believe this has been a known issue for so long and its not fixed. The last time any conversation was on the issue was in 2012. This is one of the reasons I gave up on JIRA. It seemed that things never got fixed. So why bother filling out the form. To only need lots of votes on it for it to get any attention. So LL – fix this please at the same time you fix the LAG issue in group chats. Yeah – that’s still here.